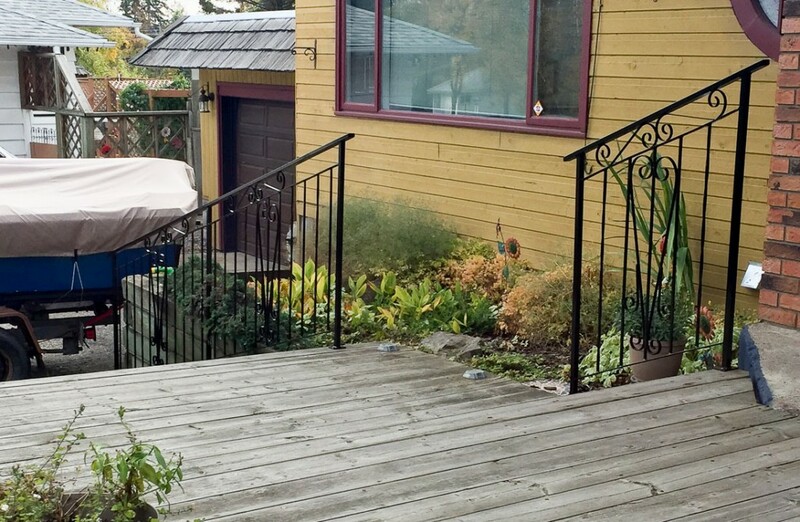 We are able to repair existing railings or design new railings for your taste and style. 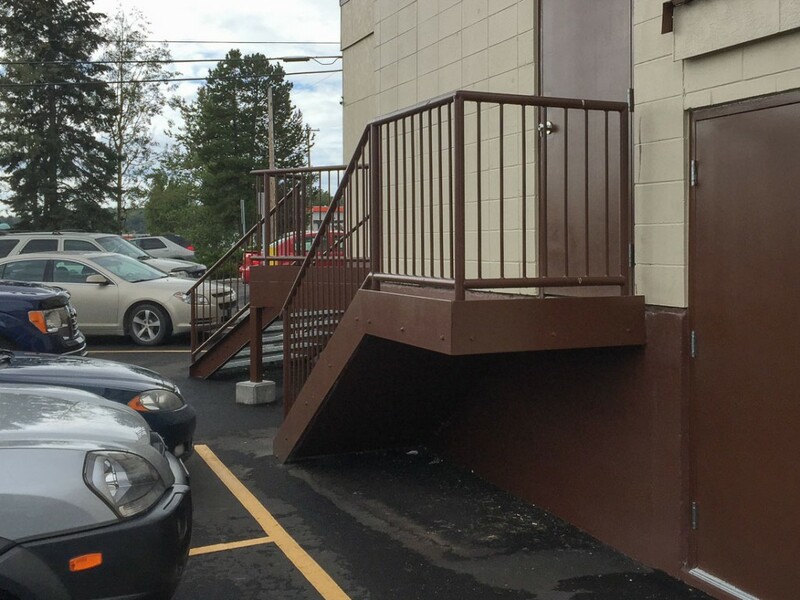 We are also able to match existing hand railings in order to keep continuity. 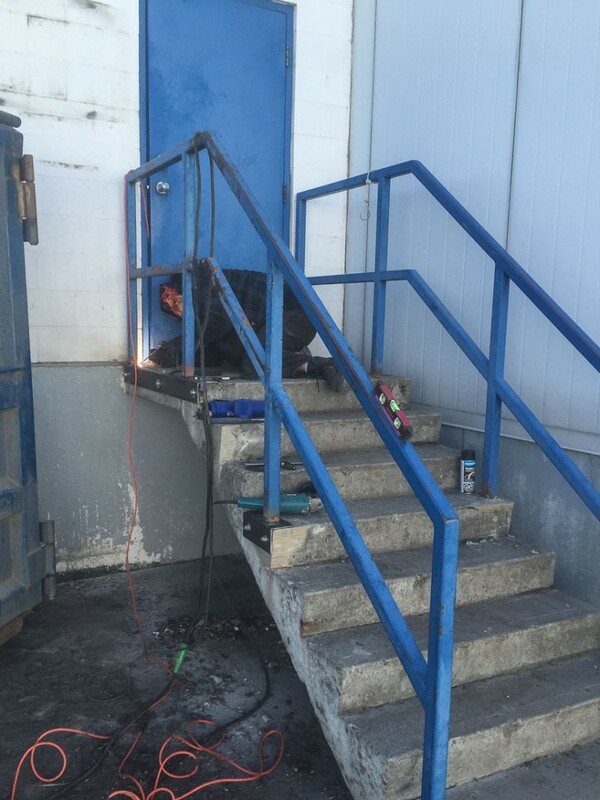 Below are several photos from various projects we’ve done. 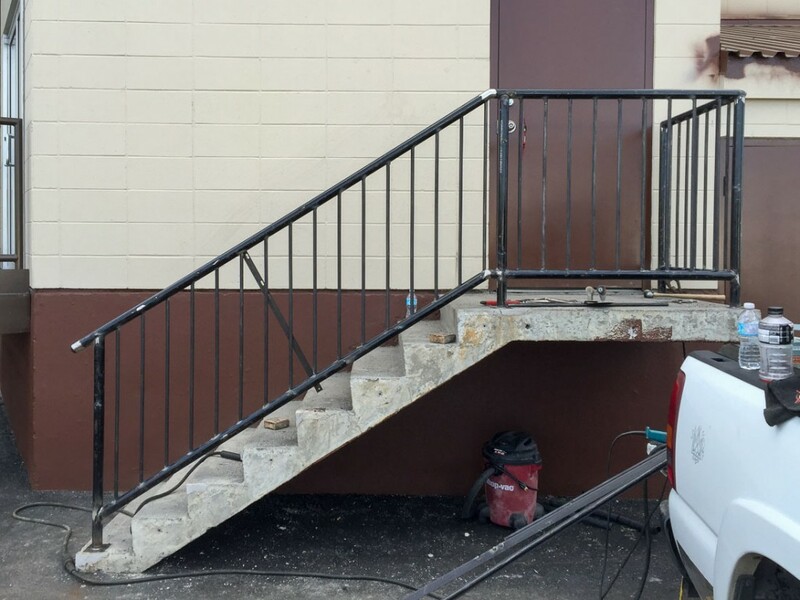 Repairing a hand rail without having to repair the concrete. 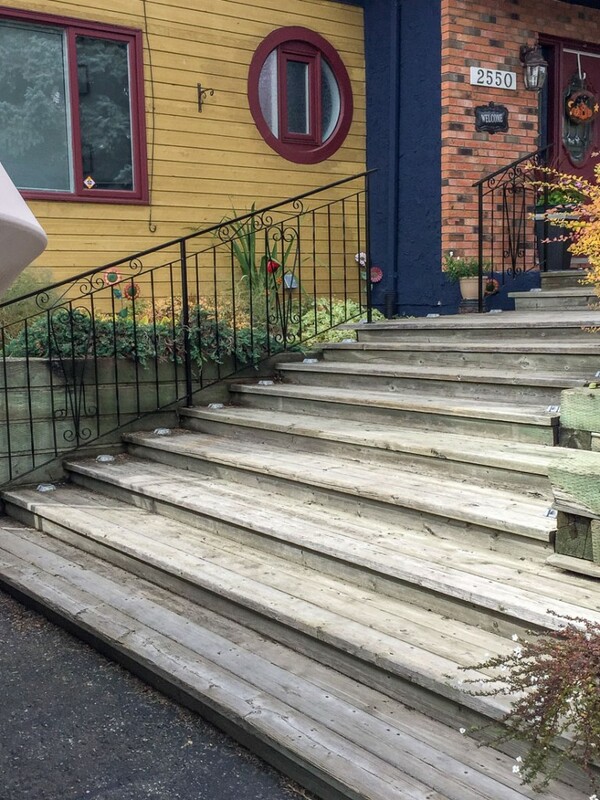 After replacement of new railing. 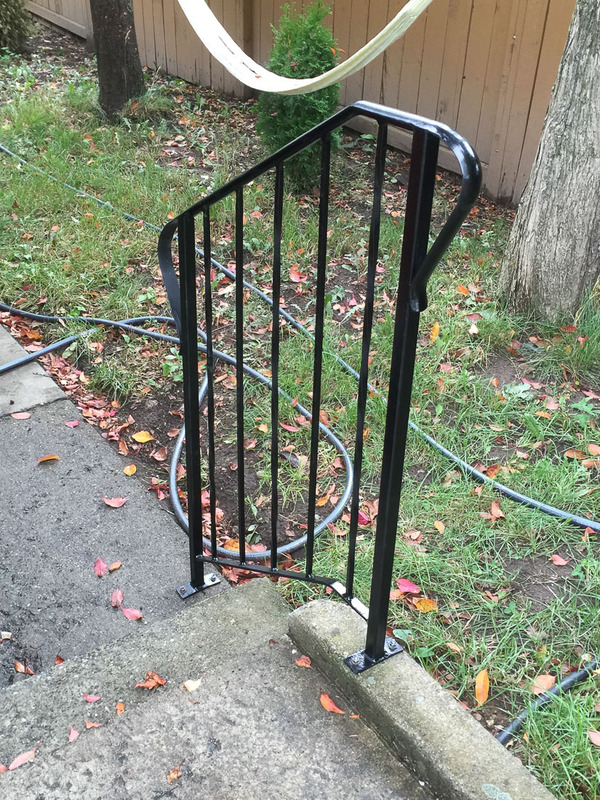 We reinforced this railing and had it repainted. No job is too small. 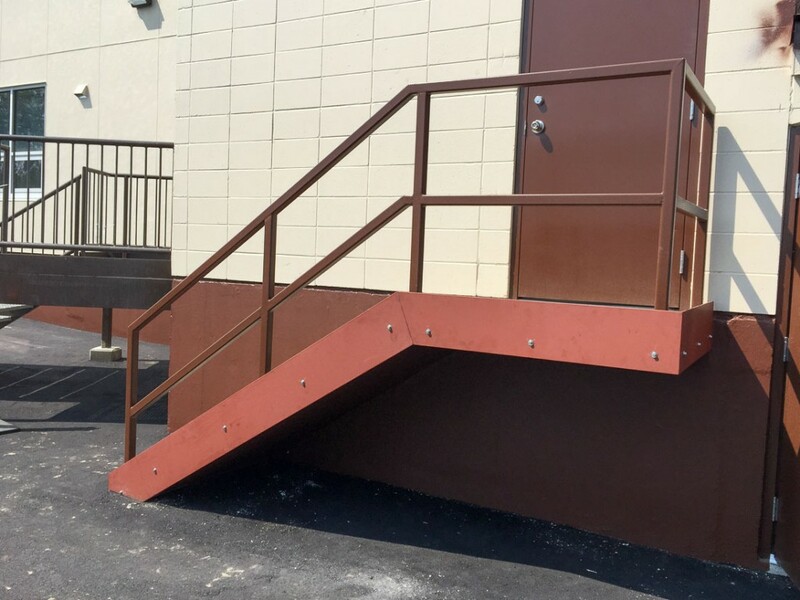 Each railing is unique to fit the stairs it goes on. Turning something old into something new. 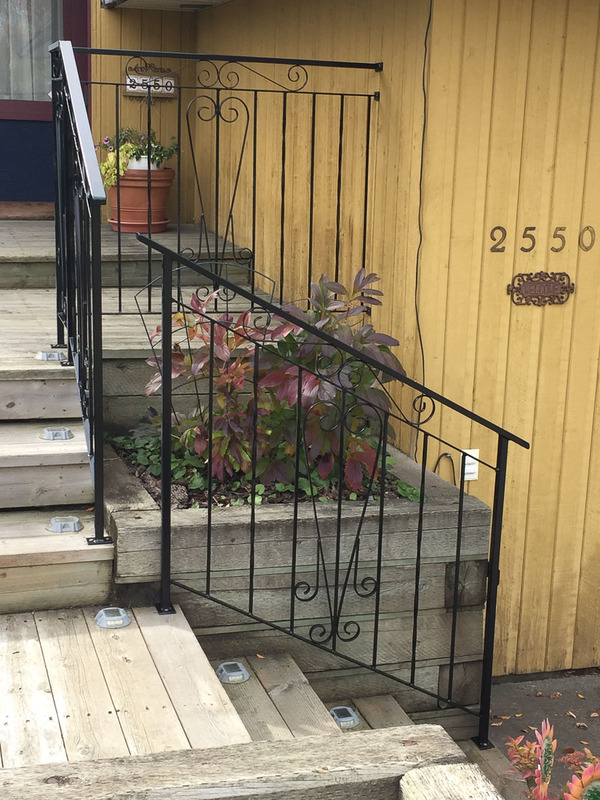 Decorative iron work for some custom railings. Tony was awesome! It was a long weekend on a Friday and i needed a welder late in the afternoon to do some aluminum welding on my boat. He was the only one that would or could do it! He did an awesome job. Very professional work. I would recommend this company to anyone! I hope you enjoyed the halibut and salmon Tony! Thanks again buddy!